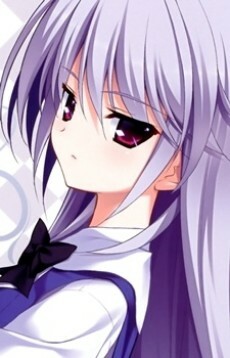 Kazuki is Yuuji's elder sister as well as the one who taught him throughout the earlier periods of his life. Despite her delicate and diminutive body, she has brilliant intellect and excels in quick-witted judgement to the point that she has been labelled as a genius. She is the same age as Amane, both of which attended the same school "Takizono Private" and was also an active member of the basketball team for the aforementioned academy. She unfortunately dies in an accident which has a great impact on both Amane's and Yuuji's lives, with the latter being more emotionally shaken.